Depending on the aspects that you know about the WordPress community, either you would, or you wouldn’t know about the latest upgrade of WordPress. Every time WordPress ends up rolling out a new update; there is generally a lot of excitement to be seen among developers and users. This time is about Gutenberg WordPress editor. However, over the period of time, not many features have managed to create a buzz around the world. Keeping the past updates aside, the WordPress 5.0 has garnered a lot of attention, mainly because of its Gutenberg WordPress editor. This Gutenberg update is an entirely re-imagination and redesign of the editor offered by WordPress. With the arrival of WordPress 5.0, there would be a radical change in the way people create content on WordPress. Although the beta version is already out, the complete update is said to be released soon towards the end of the year. 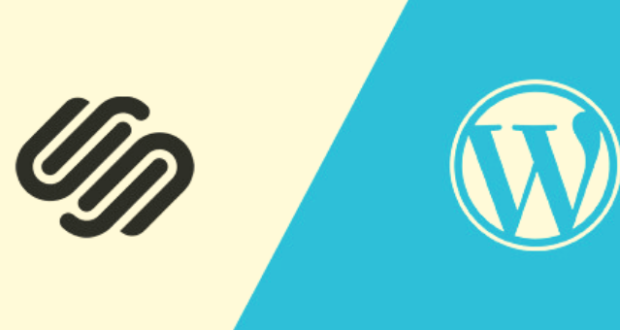 So, if you are ready to experiment with this update, here is everything you should know or expect from WordPress 5.0 – the Gutenberg Update. 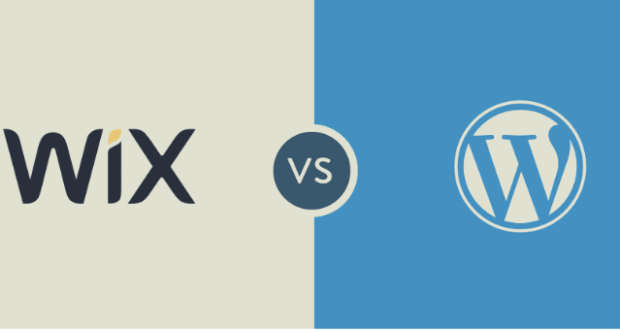 What Should You Expect from WordPress 5.0? WordPress 5.0 is kicking the game with some significant changes. The primary and considerable change is the Gutenberg WordPress editor. However, there are some other changes that one can expect as well. 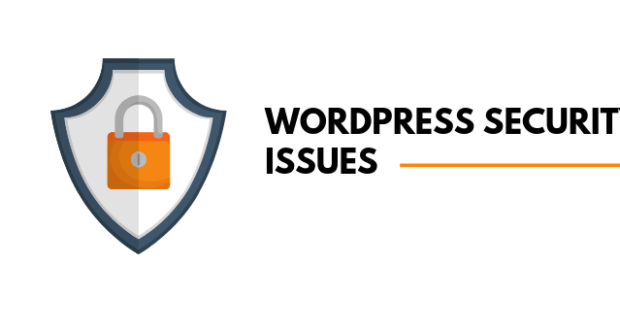 With WordPress 5.0, the way of handling releases by this platform is going to be changed. This latest update is focused on providing an intuitive experience to users and developers. 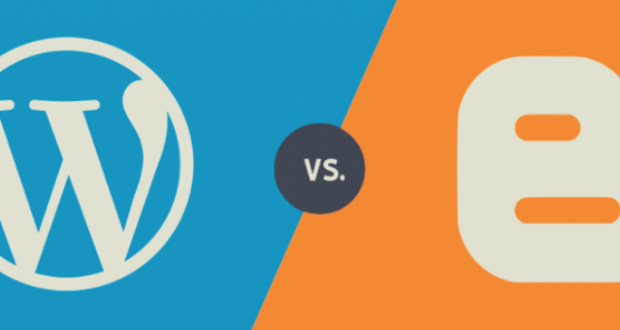 There is no denying the fact that WordPress is a leading platform. And, by enhancing this functionality, it is aiming to procure higher market share against its competitors. For developers, WordPress Rest API is known to ease out the process of creating rich in feature products by sending and pulling data directly from the website. With this update, it will become even easier for developers to use this platform as a framework when it comes to creating applications. 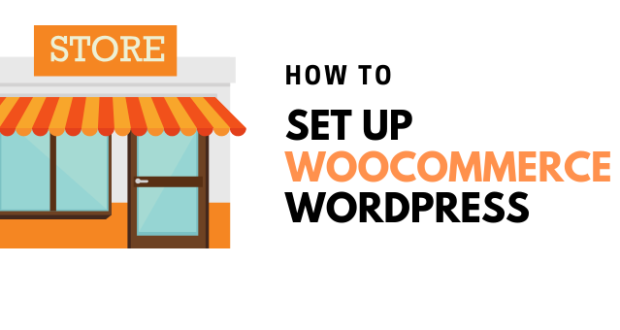 Throughout the years, developers were always in need of a simple and easy background to assemble and develop WordPress themes. However, with this 5.0 Gutenberg update, the creation of the theme will be even more accessible, owing to the availability of blocks. Obviously, there is a gamut of amazing page-builder tools that WordPress was supporting till now. On top of that, most of them were even from rival platforms. However, this latest update of Gutenberg might not be able to match them appropriately initially. The Gutenberg WordPress editor is the latest page builder that would be integrated with the core of WordPress. 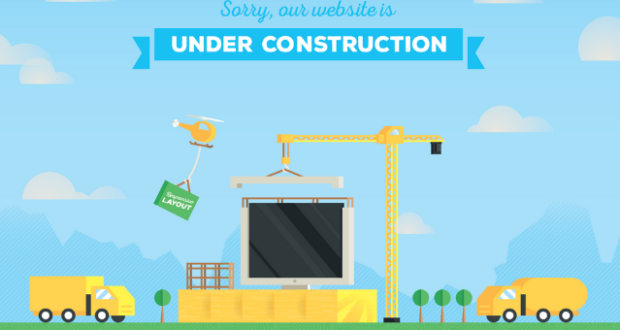 This update is going to add content blocks to every updated WordPress website. Upon activation, this Gutenberg WordPress editor will be replacing TinyMCE, which is being used as the default editor for content. 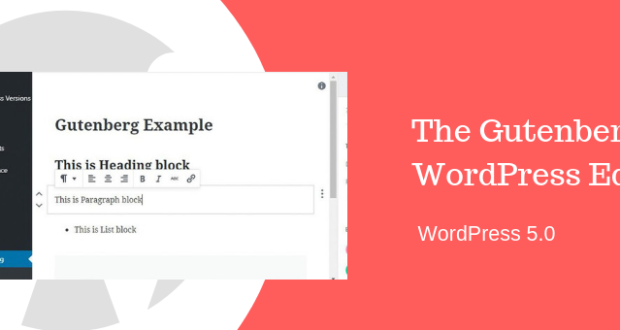 From the backend of WordPress, you would be able to add content in different types of blocks. This Gutenberg WordPress editor is scheduled to be released with 5.0 update version of WordPress. Will Gutenberg Impact Plugins & Themes? Apart from the fantastic editing experience, Gutenberg will also be responsible for bringing essential changes to several themes and plugins. For instance: there might be several Gutenberg-friendly themes, specifically designed to take the advantages of all the features that this new editor offers. Likewise, you may even encounter some changes to plugins. There is an abundance of such plugins that are meant to interact and work directly with the editor, be it for functionality or shortcodes. Hence, these plugins would have to be re-designed so that they can be compatible with Gutenberg. If you have been using a windows laptop all your life, you’d surely feel lost if you sit in front of a Mac, right? A majority of people might feel the same with the first glance of Gutenberg WordPress editor. Sure, the controls for formatting have moved, however, the entire methodology of the user interface has even transformed. Of course, transitioning to content as several blocks is a massive change, and is here for good. This will surely provide a learning curve for users. With this, the current flow of creating and publishing content will change as well. Although a lot of major plugins are going to be revamped so that they can be appropriate for this WordPress update, however, there would still be many that might go untouched. However, it might take some time before the change happens. Even those developers who are willing to update plugins might not have appropriate software. Updates require work and not every other developer would be ready to work on the plugin periodically. Hence, some of the most used plugins might not work with this Gutenberg update. If you aren’t the one who writes content in HTML, then Gutenberg is surely going to increase the productivity. You’ll always have formatting options nearby, which will make changes easier and instantly visible. You can even rearrange your content with ease. And then, with Gutenberg you can still paste the content into the editor and convert it into blocks; hence, even making copy-pasting an easy job. How to Update WordPress 5.0? Considering how the word is going out, testing WordPress 5.0 as well as the Gutenberg WordPress editor will surely become important, right? However, before you dive in to use this, you must make sure that all the themes and plugins are competent enough to use this update. Although this version isn’t completely out yet, you can still install the Gutenberg plugin and start testing the editor. On the other hand, if you want to try every possible new feature, then you can get your hands on WordPress 5.0 Beta 3. However, before taking the plunge, avoid using it on the primary website. You can either download the latest Gutenberg version from the repository or can even search within the dashboard under the option of Add New plugins. Once you’ve installed, then the Edit option will open up in the new WordPress editor. If you already have the classic WordPress editor plugin, you’ll get to see that, too. For a long time, WordPress 5.0 and the Gutenberg editor is the massive update that WordPress is going to get. Right from the way of writing content for users to the way of coding plugins and themes for developers, this update is going to impact almost everyone. After a while, you’ll surely get to know the kind of results this update is going to bring. However, you must test this update as soon as possible to get a hold of it on your WordPress website. So, let the game begin.